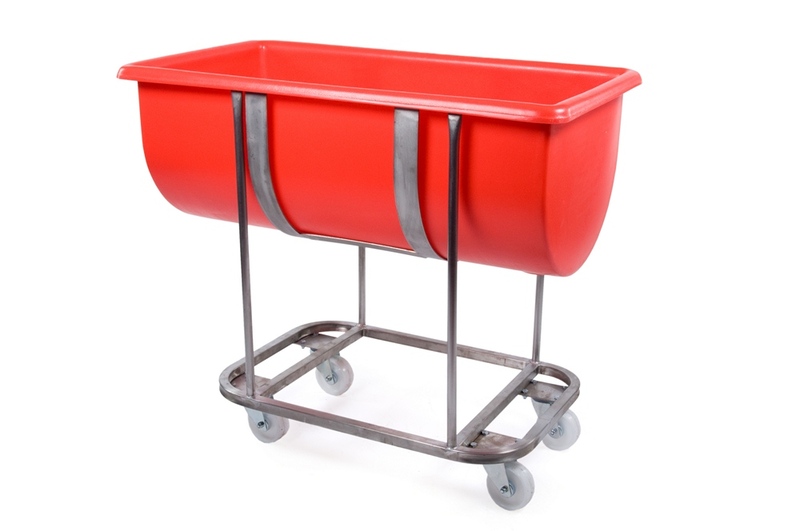 Plastic troughs and mobile chassis trucks are popular across a range of industries because of the versatility and mobility that they provide to users. Supertuff Europe offer a wide assortment of mobile containers and chassis trucks that are suitable for almost any industrial application, whether it be handling food ingredients or cleaning utensils with chemical products. The plastic containers in this range have all been manufactured using virgin grade polyethylene (MDPE) that has been rotationally moulded, ensuring they are watertight, seamless and very robust in build quality. 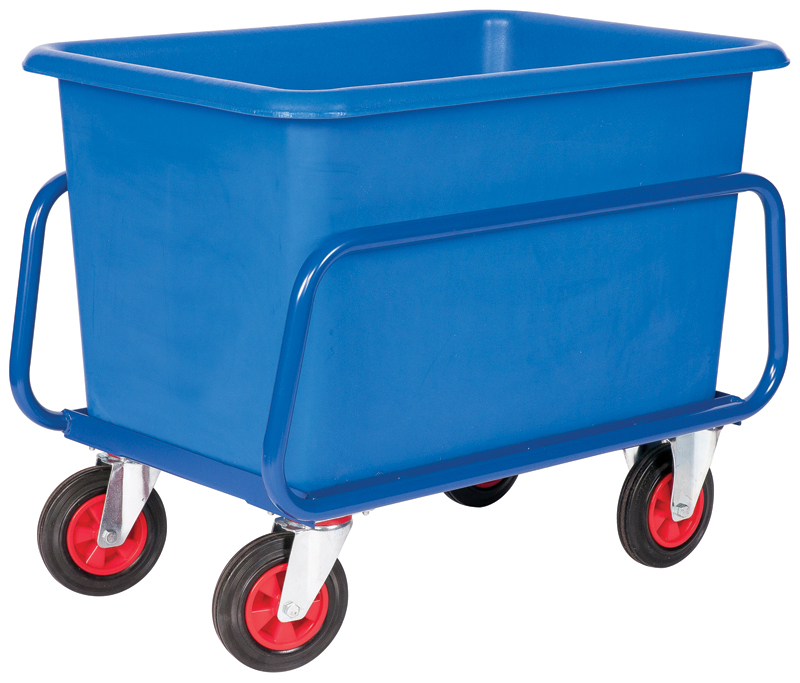 The troughs and tanks are then fitted to mobile frames that provide better handling with less effort. The powder coated chassis trucks provide a cost effective transportation solution that uses a simple shape to secure the tank in place. 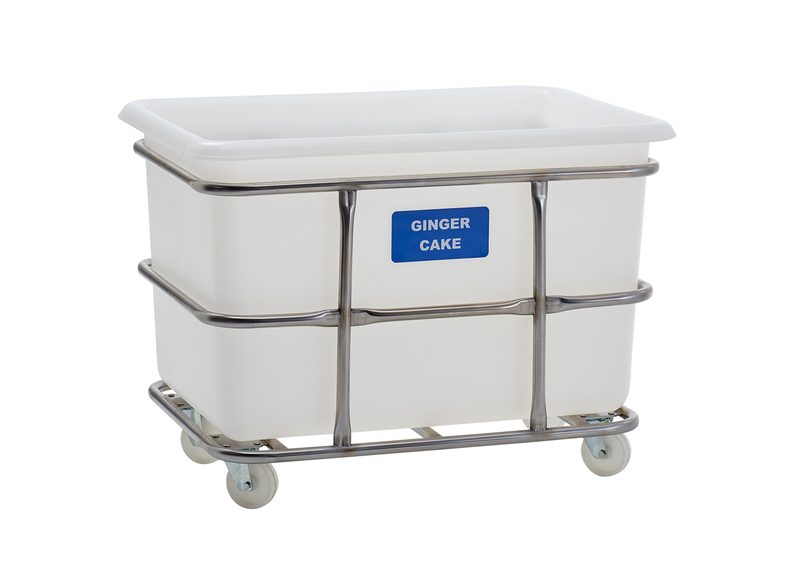 Meanwhile, the trough units and stainless steel chassis trucks offer a more hygienic solution. All frames and containers provide excellent value for money and can expect to be used consistently for many years. For greater security when transporting goods, the containers can be fitted with plastic drop-on lids that are manufactured from the same materials. This range can also be supplied in a variety of different colour options to integrate into colour coding systems.